Since 2011, electric bikes have not been permitted on Mount Tamalpais fire trails, with exceptions made for cyclists with disabilities. But this week, the Marin Municipal Water District will discuss loosening those regulations. Environmentalists warn that e-bikes will damage trails already crowded with hikers, mountain bikers and equestrians. 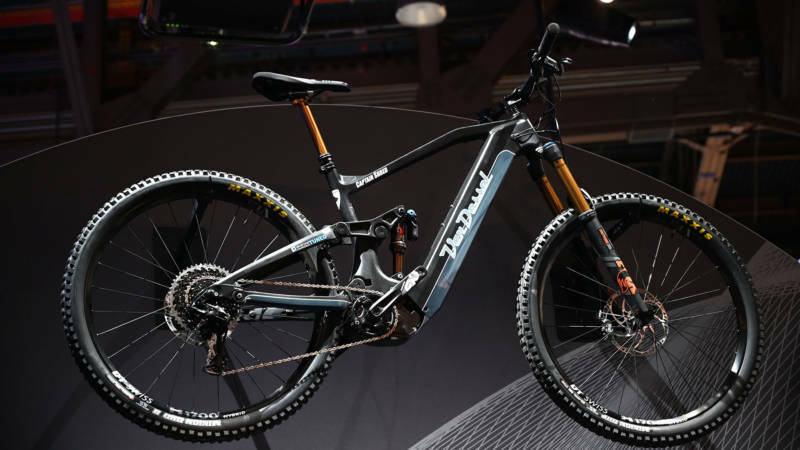 Others argue that not all e-bikes are equal, and that the slowest group, Class 1, travel at a maximum speed of 20 mph and can assist bike riders who need or want extra help. We want to hear from you: should Marin County allow e-bikes on its trails?